Isn't it always the way that when you visit the library knowing exactly what you want....you can't find it. Today I wanted contemporary crime, something up to date to read if I needed a break from the Victorian era, and nothing I saw appealed. I settled for Bess Crawford and then added two more, totally unnecessary, titles to the pile I already have waiting as potential Victorian Celebration reads. 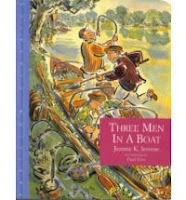 Three Men in a Boat by Jerome K. Jerome.......the timeless comedy of an eccentric journey up the Thames by rowing boat. This edition has gorgeous illustrations by Paul Cox. 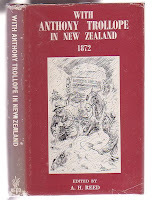 With Anthony Trollope in New Zealand 1872 edited by A.H.Reed......Trollope entertains with his skilful, lively and fairminded impressions of NZ and its people. 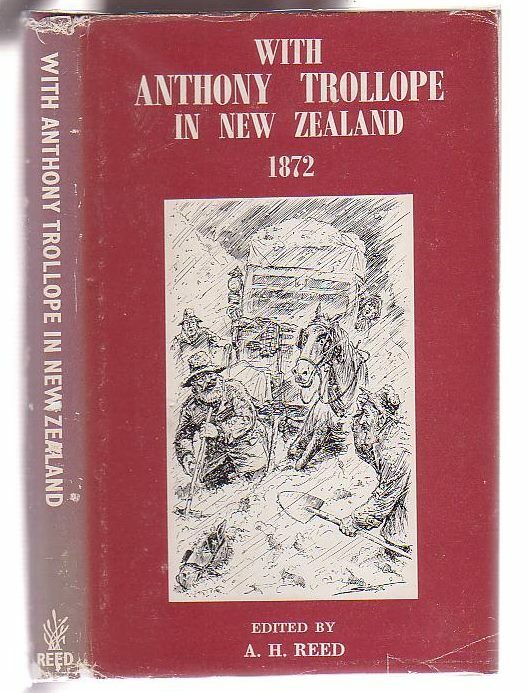 The editor uses contemporary newspapers and other sources to accompany AT on his travels and discover what NZ thought of him! 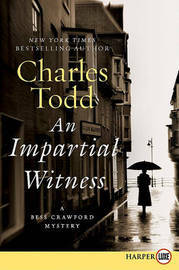 An Impartial Witness by Charles Todd......the second in the series featuring Bess Crawford, a nurse during WWI. I hate not finding what I want at the library. I hope what you did find works out for you. I daresay it's meant to be, Linda and I'm sure I'll the two Victorians. Our libraries in New Zealand are great - they have to be as books are too expensive for most of us to afford buying. 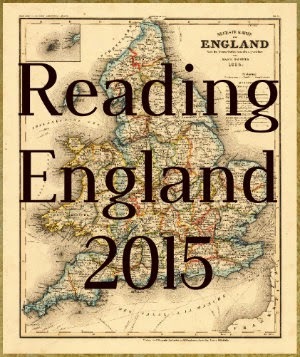 Three Men in a Boat has been on my 'to read' list for ages - enjoy! It's one of those books that I have always said I'd read 'one day'.....that day has come. I couldn't resist the wonderful illustrations. Okay, how do you do it? How do you not get fines? I can't afford to go to the library. :) It's cheaper to order my books online. Lol - I can't afford not to go to the library. And now the library is online I can keep track of my books from home and renew when necessary - no fines! That edition of Three Men and a Boat looks gorgeous! I do love a well-illustrated book. I only started reading Trollope last year but I've adored everything I've read so far and it is always so fun to see what visitors think when they visit your country. Enjoy your loot! I couldn't resist the illustrations and have been meaning to read it for a long time. I read AT's The Warden last year and plan on Barchester Towers next month but thought a taste of non-fiction first would be interesting. Three Men in a Boat sounds like something I would like - I haven't read any of the titles you mentioned previously but I hope you enjoy them all. 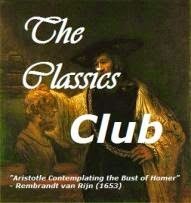 It is supposed to be very funny and I'm looking forward to it.